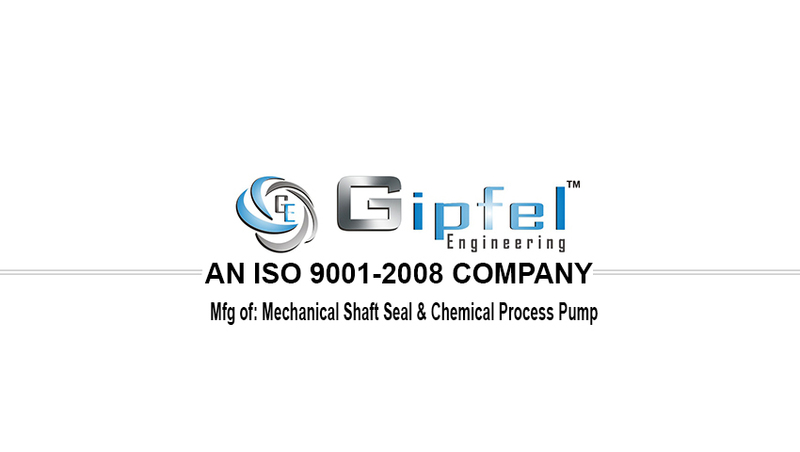 Leading Manufacturer of grundfos type mechanical seal from Mumbai. 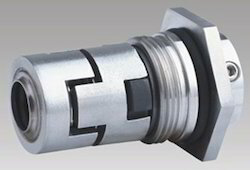 We can provide very comprehensive range of Grundfos pump mechanical seals to suit your application with a variety of face and elastomers combinations to maximize the seal life. Pumping of Acids And Alkalis, Process Water Systems, Washing And Cleaning Systems, Seawater Systems, Ultra Filtration Systems & Reverse Osmosis Systems Etc.